Edward Dennis Schmidt passed away at home in Waldheim on May 16, 2017. He was born in Waldheim, at home, on November 3, 1934. He and Waldtraut were a week away from celebrating their 60th wedding anniversary. Ed is survived by his loving wife, Wally Schmidt; daughter Deborah (Wes), grandchildren John and Erin Bergen; son Dwight (Jonaki); brother, Elmer Schmidt; brother-in-law Richard (Ruth) Regier; and cherished nephews, nieces, and their children and grandchildren. He is predeceased by parents Joel and Helen Schmidt; brother Vern (Erika) and Eldon; sister Velma; sister-in-law Darlene, brother-in-law Herman (Margaret) Regier. Ed was a lifelong student, academic, and teacher. 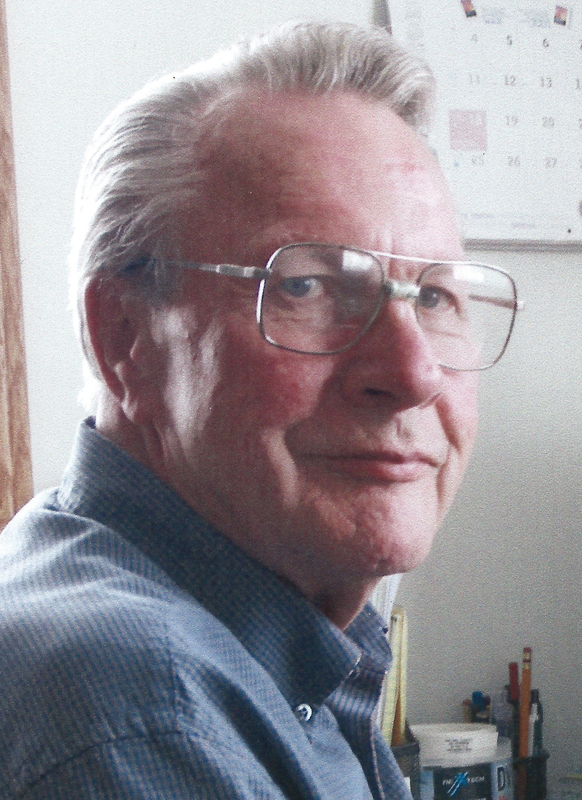 After completing Waldheim High School in 1953, he attended Prairie Bible Institute and the University of Saskatchewan, before graduating in Electrical Engineering from John Brown University (Arkansas). He also earned an M.Div from AMBS (Indiana), an Education degree from U of S, and did graduate work in Educational Psychology (U of S). He used these skills working in many different areas as: a missionary and engineer in India, high school math and science teacher (Macklin, Blaine Lake, RJC), camp director (Arkansas, India, Pike Lake, Rosthern), nursing home staff (Rosthern) and business owner (Waldheim Hardware, Fellowship Bookcentre). He brought creative vision to countless boards and committees relating to: churches and missions, camping programs, community housing, refugee sponsorships, education (especially science education), genealogical associations, historical archives, and many others. Ed dedicated much of his life to improving the various communities of which he was a part. He loved to bring people together in order to build community. In doing so he developed an extraordinary social network, which remained clear in his memory until the end. Ed also enjoyed supporting local music and sports organizations. He coached minor league teams, curled, sang in choirs and quartets, and supported his children’s involvement in sports and music. Family are comforted through this loss with the knowledge of how dearly he loved us. Ed will be lovingly remembered and greatly missed by his wife, family, friends, and colleagues. A time of viewing for family and friends will take place on Sunday, May 21, 2017, at 7:00 P.M. at Funk’s Funeral Home, Rosthern, SK. The Funeral Service will be held on Monday, May 22, 2017, at 2:00 P.M. at the Zoar Mennonite Church, Waldheim, SK, with Pastor Ben Pauls officiating. Interment will take place at Waldheim Cemetery. Arrangements are in care of Funk’s Funeral Home, Rosthern, SK (306-232-5245, http://www.funksfuneralhome.ca).